Breaking Fad I confess, I came to the home debut of Dolby Atmos spluttering with enthusiasm. Some of the best movie audio I’ve ever heard has been in Dolby Atmos equipped theatres and early demonstrations of the domestic version seemed tantalisingly authentic. 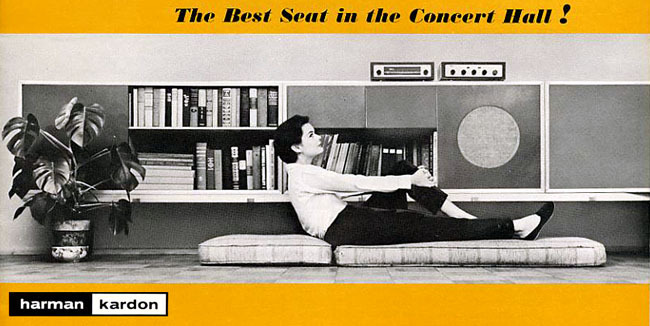 My stereocilia positively craved this revolutionary, object-based sound system. Well, I’ve been living with domesticated Dolby Atmos for a couple of weeks now and while there are definitely thrills to be had, there are also caveats for fellow home cinema enthusiasts thinking of upgrading. The AV receiver I’ve been playing with is the Onkyo TX-NR838. It’s a formidably specified, terrific sounding seven channel amp that retails for £1,000. 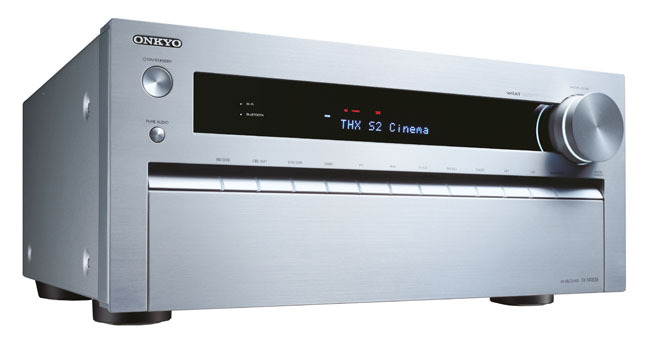 If you want a cheaper Dolby Atmos receiver, Onkyo offers the £499 TX-NR636. When you wire it up, you have the option of either a conventional 5.1 or 7.1 (side and rear back) surround speaker arrangement, or an Atmos configuration of 5.1.2 – the final two numbers represent the Atmos effect channels. Once you opt for Dolby Atmos, the receiver will downmix any native 7.1 channel Blu-rays you may have (which probably isn’t that many) to 5.1. While not cheap, the receiver itself is as future proof as current silicon will allow. 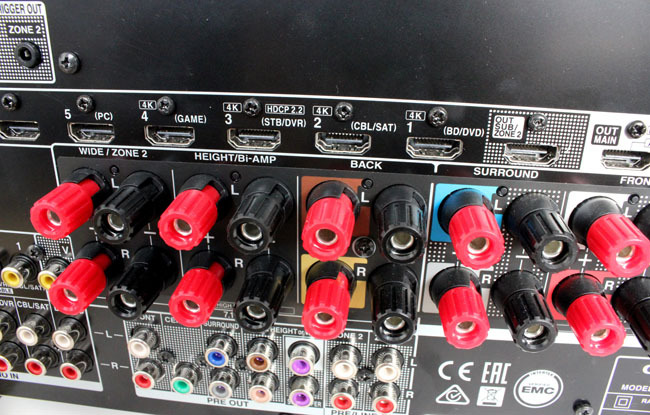 There are six rear-placed HDMI inputs, plus a front-facing Aux HDMI, so routing most things in shouldn’t be a problem. It’s also 4K friendly, with four HDMI 2.0 inputs and HDCP 2.2 (High-bandwidth Digital Content Protection) support on Input 3 (courtesy of Silicon Image chippery which supports 2160p/60fps with 4.2.0. chroma subsampling). During the initial set up you need to inform the Atmos receiver about your speaker configuration. While an auto-calibration routine – using Onkyo’s proprietary AccuEQ system and supplied setup mic – identifies live speaker connections, it’s up to you to specify Dolby Enabled projection speakers, or on/in-ceiling enclosures. 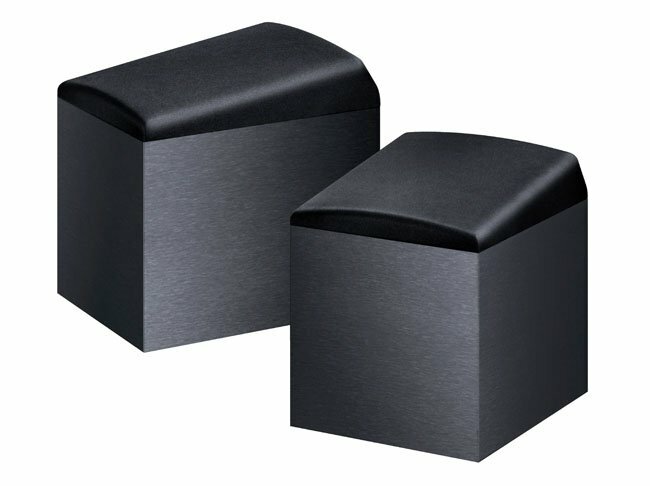 Onkyo sells a pair of small satellite speakers for the job, the SKH-410s. These bijou boxes are designed to perch on top of your front stereo pair, bouncing Atmos audio off the ceiling — and this is where the fun starts. Unlike 5.1, which can impress from the get-go with little speaker placement finesse, Dolby Atmos is far trickier to get right. I spent a good week tweaking my speaker layout and levels before I felt the sound stage was sounding as it should.